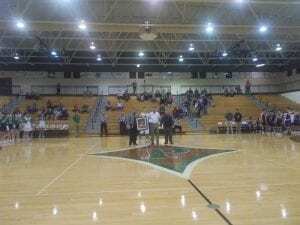 After the Nettes’ picked up a big win to keep their winning streak alive, the Dragons, looked to create a winning streak. 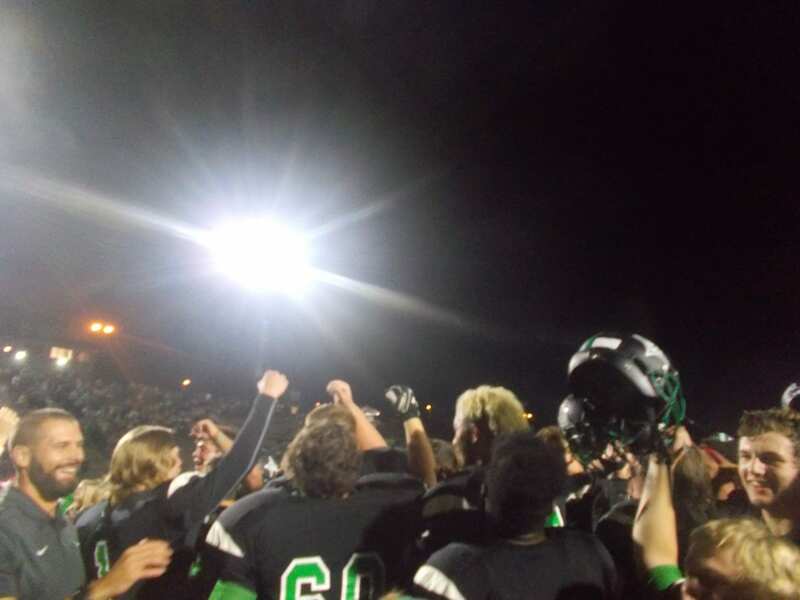 After defeating Heritage the other night, Pickens came into Ridgeland not only for their 2nd win in a row, but a season sweep over the Panthers. The first quarter, saw it go back and forth between both teams. The Panthers, took a 15-12 lead into the 2nd quarter. In the 2nd, it looked like we were going into the break tied at 32, but Ridgeland was able to get 5 quick points, including a buzzer beating three to take a 37-32 lead over the Dragons, going into halftime. 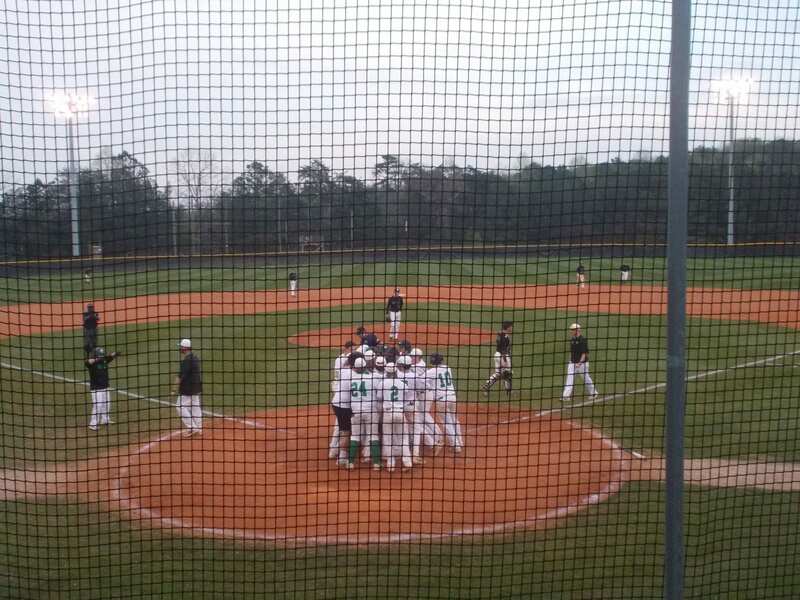 In the 3rd, Pickens started it’s comeback. The Dragons, would outscore Ridgeland 14-9 in the 3rd to cut the Panther lead down to 46-44, going to the 4th. In the 4th quarter, Pickens used defense to create offense as they outscored the Panthers 23-14 to complete the season sweep & get the win, 67-60. After the Nettes’ took down the Lady Generals in overtime, the Dragons looked to complete the jv/varsity sweep as earlier on in the day, the jv Nettes’ defeated Heritage 36-29. If the season had ended prior to the game, the Dragons would be the 6th seed & would take on these Heritage Generals in the first round of the 6-AAAA region tournament. There’s still a lot of time to improve on that before tournament time however, & Pickens looked to do that. Prior to the game, PHS senior Seth Bishop was recognized for scoring his 1,000th career point last Saturday against Forsyth Central. Early on in the 1st, it was the Generals getting things started. Pickens, was able to get back into it prior to the end of the frame as Heritage led the Dragons 16-11, going to the 2nd. In the 2nd, the Dragons offense came alive. 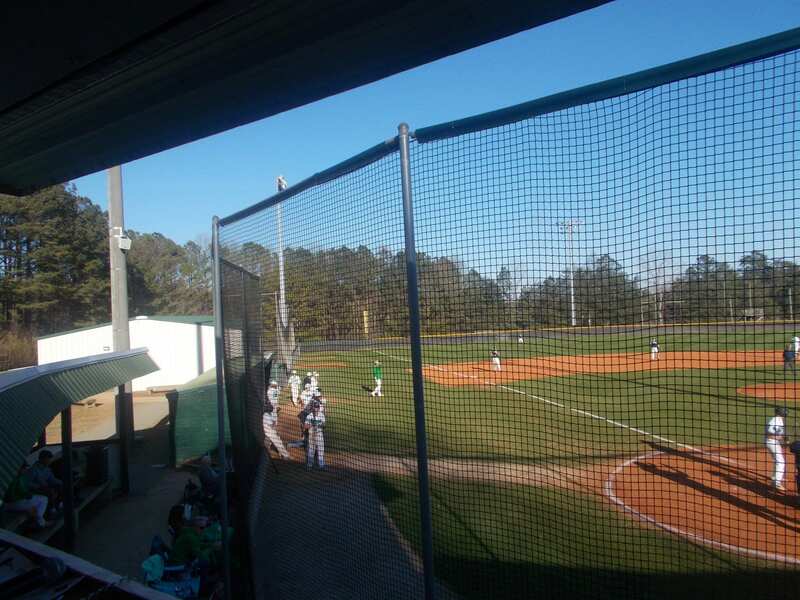 The defense led to offense with Pickens outscoring the Generals 18-10. Those final 3 points of the half came by way of a buzzer beater from sophomore Tucker Lowe. 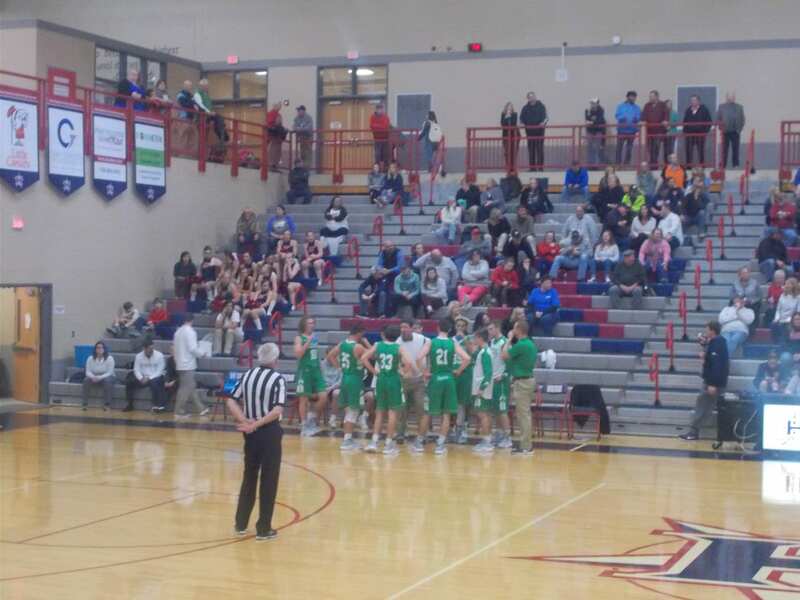 Going to the break, the Dragons held a 29-26 lead over Heritage. Generals to 12 3rd quarter points, while scoring 23 points, to extend their lead going to the 4th, 53-38. In the 4th, the Generals made a big run, cutting the Pickens lead down to single digits. 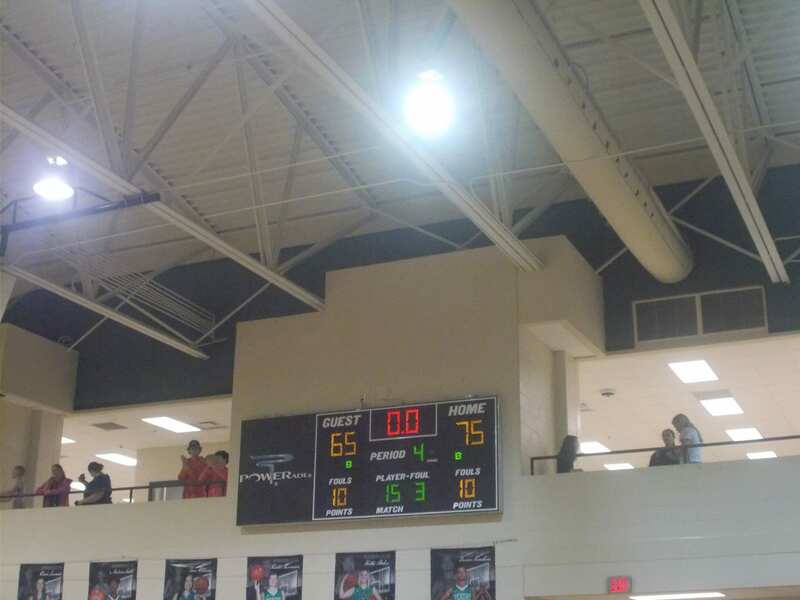 The Dragons, were able to hold off Heritage, getting the win, 75-65 & ending a 12 game losing streak. The Dragons, will look to build off of this win when they head to Rossville to take on the Panthers of Ridgeland. 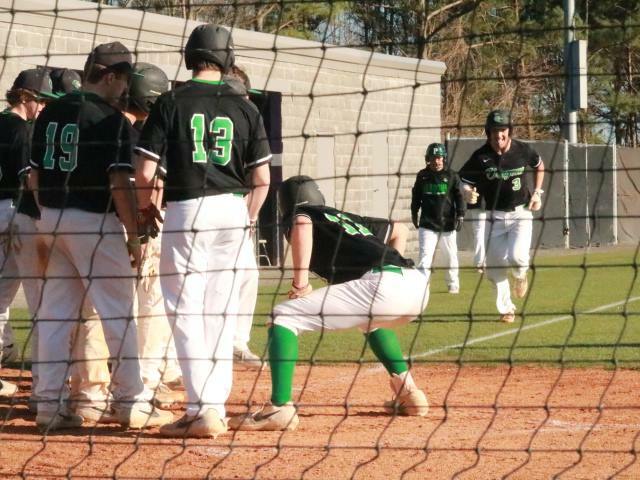 Pickens, defeated Ridgeland earlier on in the season & will be looking to complete the season sweep. Tip off is scheduled for 7:30 pm. After the Nettes’ took care of business in the opening game, the Dragons looked to complete the sweep on the evening and notch their first win of the season. Pickens, has been in every game they’ve played so far, & looked to finally close one out, while getting a region win at the same time. 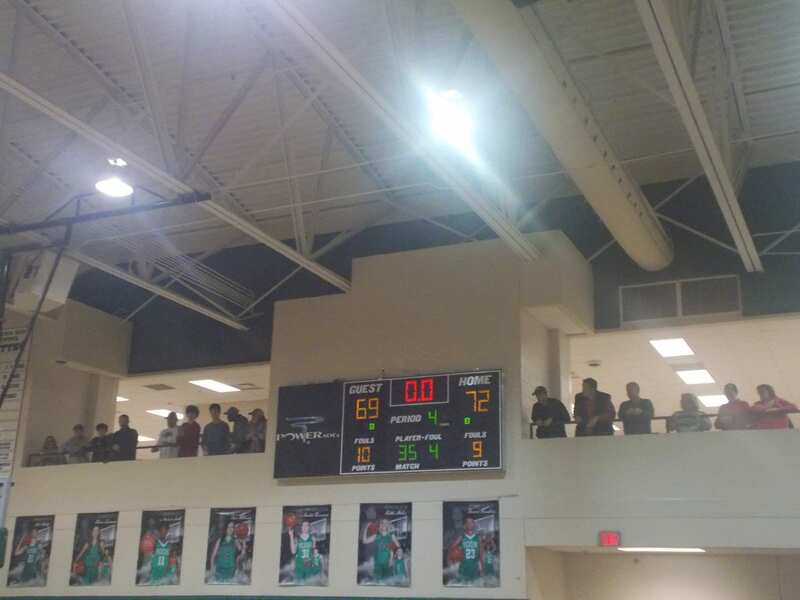 In a competitive opening frame, both Pickens & Ridgeland got things rolling for themselves. The Dragons, were able to grab the lead going to the 2nd, 15-11. This game looked like it was going to be tied heading into the break, but Brady Moore was able to corral a shot attempt and put it back up and in just before the buzzer sounded to give Pickens the 27-25 lead at the half. The 3rd quarter saw the Dragon lead increase as Pickens outscored the Panthers 22-18, to take a 49-43 lead going to the 4th. 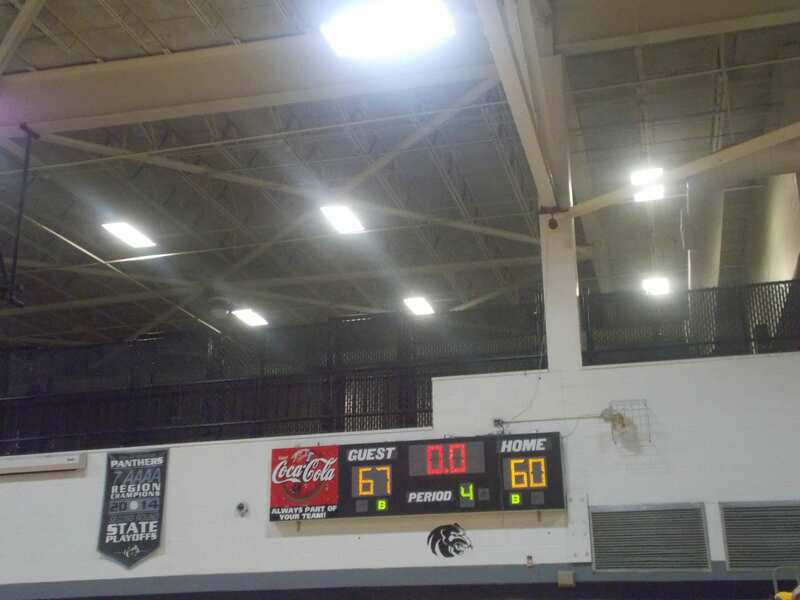 In a back and forth final quarter, Ridgeland outscored the Dragons 26-23, but Pickens held on and picked up their first win of the season, 72-69. This also marks the first win for Mike Duffie as Dragon head coach. 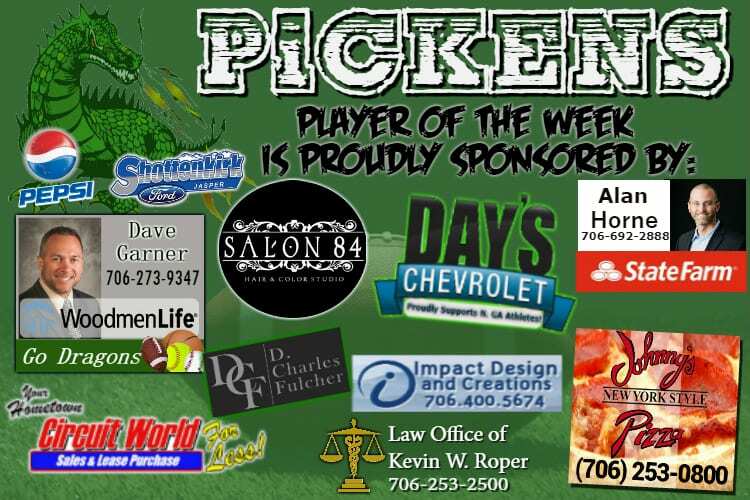 Pickens, will look to build off of this hard fought win as they host the Cedartown Bulldogs on Tuesday in non-region action. Tip off scheduled for 7:30 pm. After the Nettes’ & Lady Generals wrapped up, it was time for the final game of the evening as the Dragons took on the Generals of Heritage. 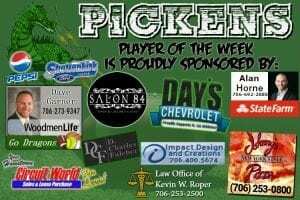 Pickens, came into the game looking to get their first win on the young season & get region play started off on the right foot. In the 1st, the Generals found their shot from deep early. Heritage, took a 18-6 lead over the Dragons going to the 2nd quarter. In the 2nd quarter, Pickens was able to get some offense going, but the Generals also kept up their offensive output from the opening quarter. Going into the half, Heritage led the Dragons, 41-25. The 2nd half saw much improvement for the Dragons as they were able to chip away at the Heritage lead. By outscoring the Generals 18-11 in the 3rd, Pickens found themselves down 52-43, going to the 4th. In the 4th, Pickens had the General lead down to as much as 7, & outscoring them in the 2nd half, 28-23, Heritage was able to hold on at the end & get the win, 64-53. The Dragons, will finally make their 2018-19 home debut as they welcome the Ridgeland Panthers to the Dragons Den on Friday night. Tip off is scheduled for 7:30 pm.